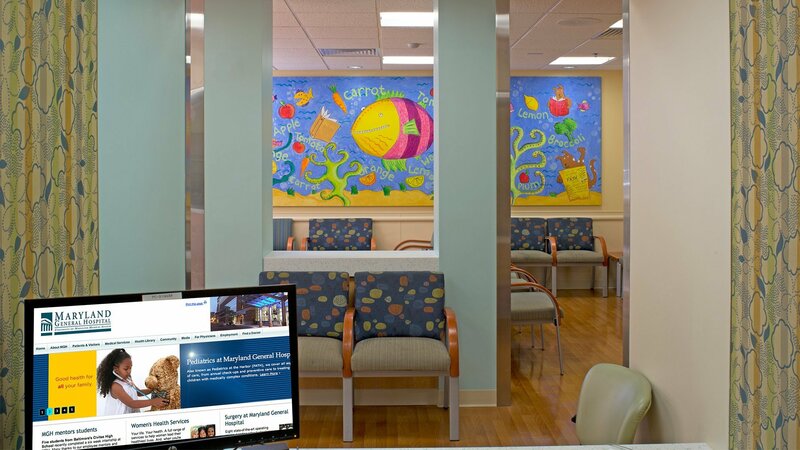 Hord Coplan Macht designed a new pediatric clinic for the University of Maryland Medical Center Midtown Campus to relocate a clinic from another University of Maryland Medical System site. 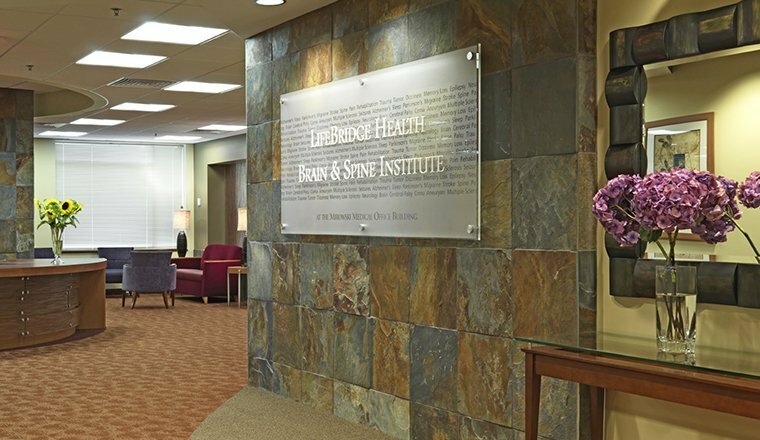 The 6,000 sf clinic contains 12 exam rooms and related support spaces. 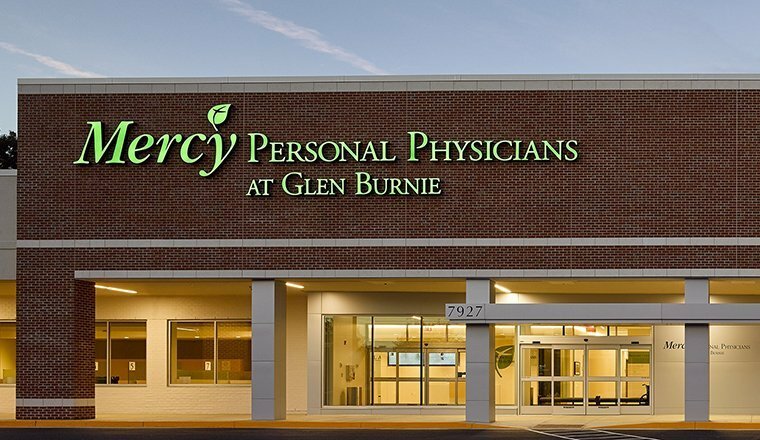 A separate 2,700 sf suite accommodates physician offices and research space. 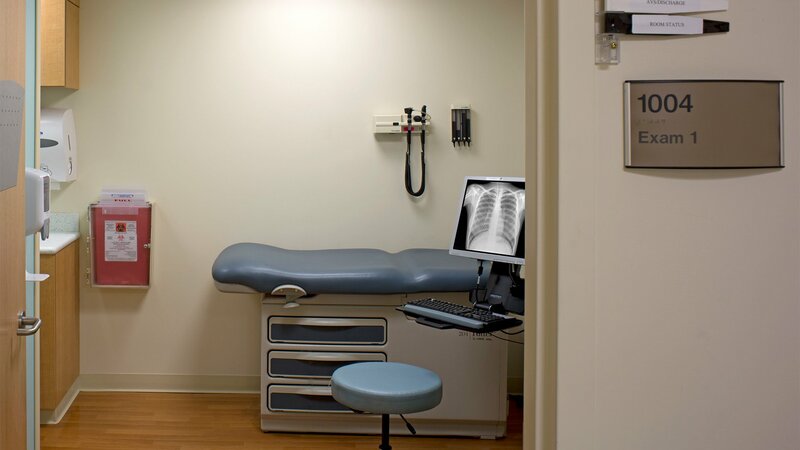 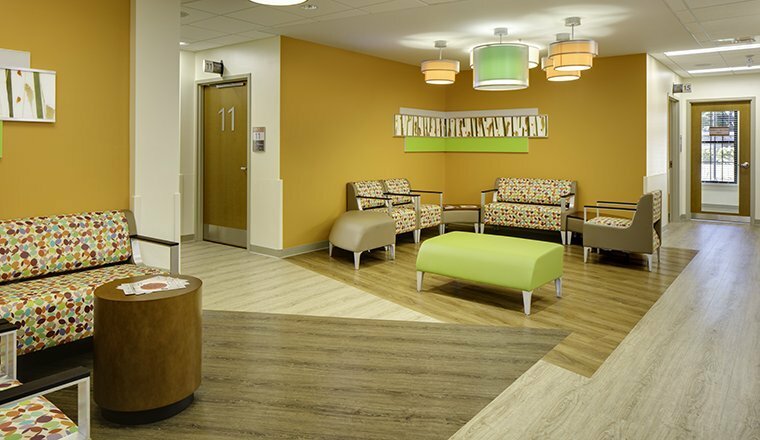 In addition to providing full design and construction administration services, Hord Coplan Macht inventoried existing equipment and furniture in the previous space for reuse in the new clinic. 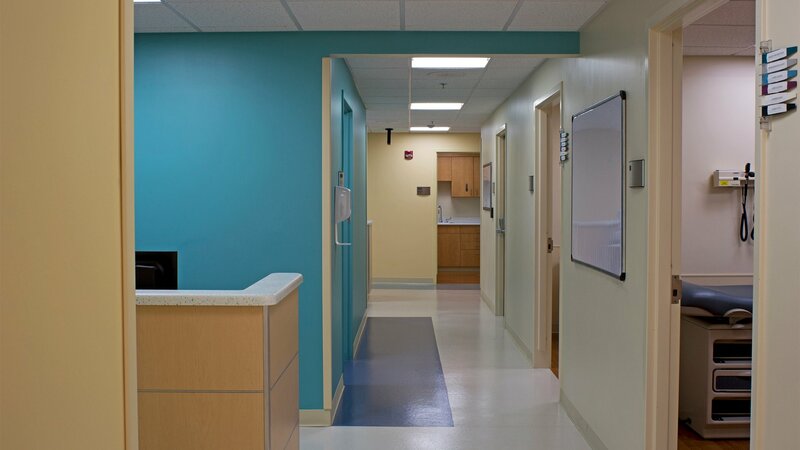 Interior finishes were planned to combine hospital standards with existing furniture finishes. 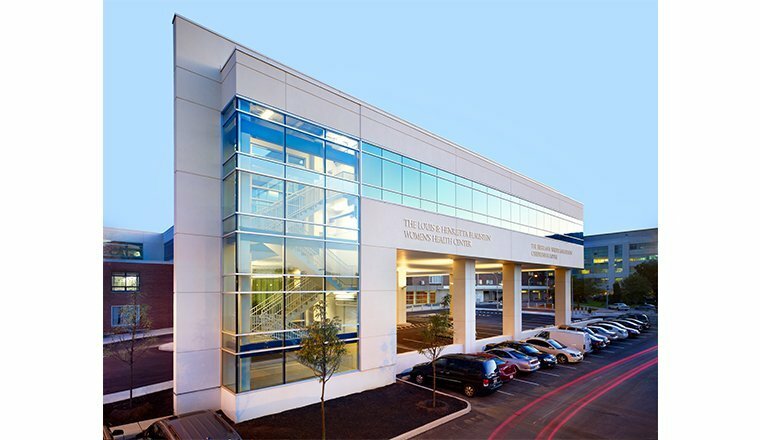 The project team included a construction manager, and this delivery method was key in meeting the abbreviated time schedule of the University of Maryland Medical Center Midtown Campus. 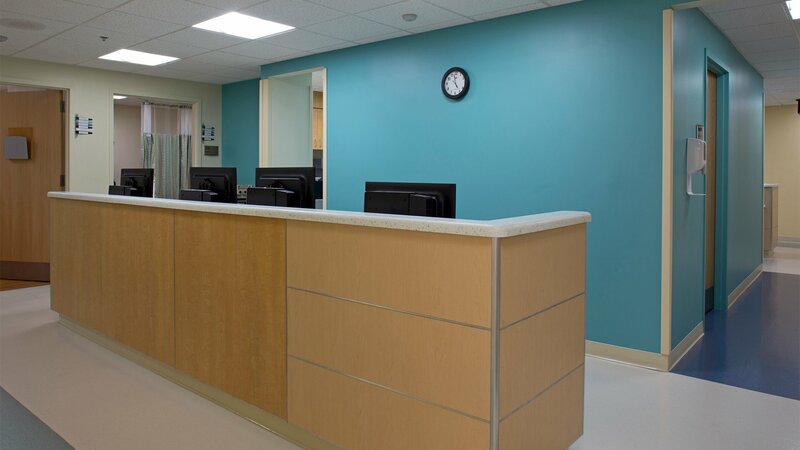 With input from the hospital, users, design team and CM, design and construction of the project were accomplished in seven months.